I was there just a few hours and my ears still ring. Faces and names are swimming through what passes for my brain right now. And my credit card is crying. 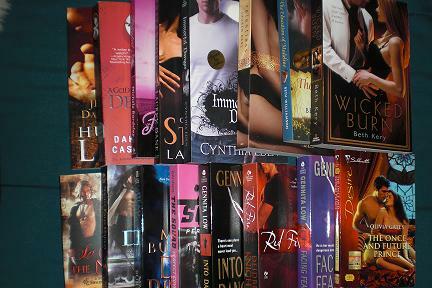 Moral: never let a book worm loose in a room full of authors sitting in front of stacks of their books to sell. Particularly if she has a credit card.